Parking 3 per every 1,000 SF. Rates Vary. 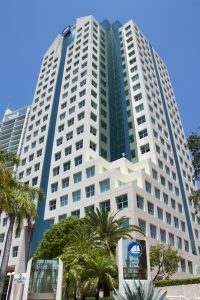 Convenient to Downtown, Brickell, Key Biscayne, Coral Gables. Walking distance to Cocowalk, Mayfair, Fresh Market, Coral Reef Yacht Club, City Hall, as well as many restaurants.